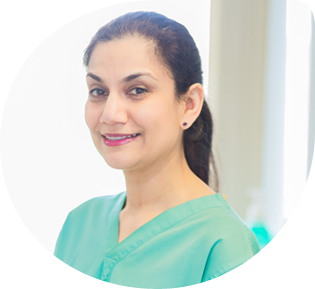 Jai qualified from Leeds Dental Institute in 2001 with a Diploma in Dental Hygiene. She joined Greenside Dental Care in 2004. Prior to pursuing her dental dream she graduated with a BSc (Hons) in Chemistry and also did a post graduate diploma in Clinical Lab Sciences from the University of Leeds. Jai enjoys spending time with her family and in the little free time she has, loves a little retail therapy.